Clinical and technical work in cytology which consists in supplying diagnostic services, treatment and therapeutic surveillance to patients. Perform additional technical responsibilities in cytology and can be asked to help the manager to carry out diverse administrative functions according to the needs of the department. 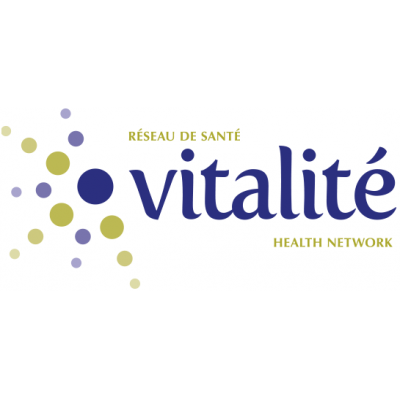 Vitalité Health Network is a smoke-free environment.